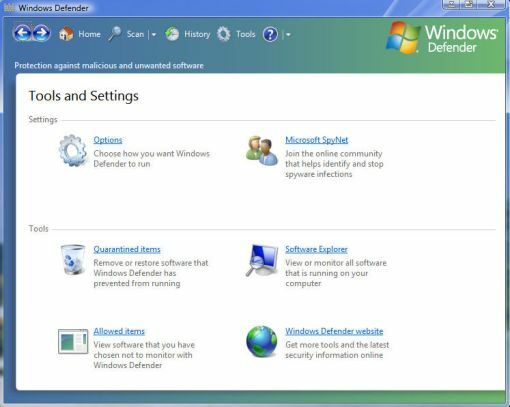 "Windows Vista Defender: Proper Configurations to Protect Your System"
What is Windows Vista Defender? It's Microsoft's answer to spyware and malware including keyloggers, bots,rootkits, etc. To be more specific, it's a simple tool that can be used to perform an immediate scan of your system to look for the latest spyware and eliminate it from your system. Spyware can do any number of things to annoy you and slow down your system, such as displaying pop-up ads, cause system hang, altering settings, and even using private information without permission. 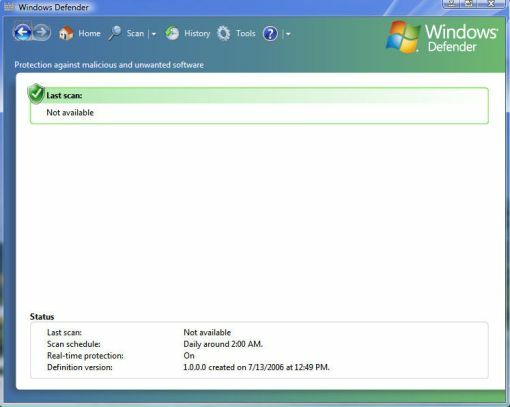 So, if Windows Defender is active, it will work constantly in the background to protect your computer from harmful software. However, if you'd like to manually scan your system for malware or update your spyware definitions, you can do so by loading the Windows user interface, available through the Start Menu. From the Control Panel dialog box displayed, click the Security option. Then, click the Windows Defender option. 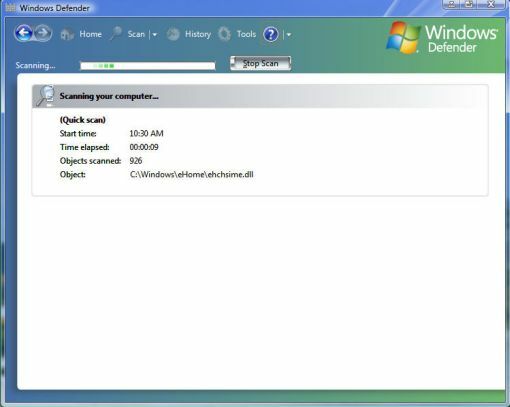 This will display the Windows Defender window and we can start to change the settings. 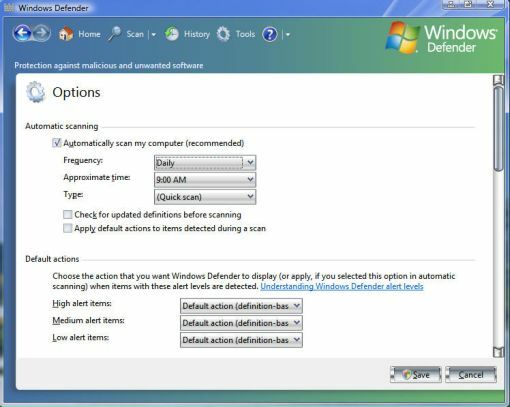 To start scanning your PC, just click the Scan option within the Defender dashboard. From the Windows Defender dashboard, you can select the Tools option. From the Tools and Settings area, you can select Options, which allows you to configure how you want Defender to run. Scroll down to see more option that you can set. You can turn real-time protection on or off. You can also determine the security agents you want to run (that is, Auto Start, IE Settings, Services and Drivers, and so forth) and notification settings, along with files/folders you want skipped over. Once finish, click the Save button. Microsoft SpyNet is an optional club - online community that helps you to choose how to respond to potential spyware threats. You can choose not to be a part of it at all, or you can choose Basic or Advanced membership. With Basic membership, Defender sends Microsoft some information regarding software it encounters on your system that isn't classified. With Advanced membership, Defender does notify you if it detects software or changes made by software that have not been analyzed for risks.